At City Church, we begin each service with worship. It is our purpose and passion to lead others in worshipping God as we worship Him with sacrifices of praise; both as individuals, and as a group. Our worship consists of a mix of modern Christian music, as well as seasonally appropriate songs. 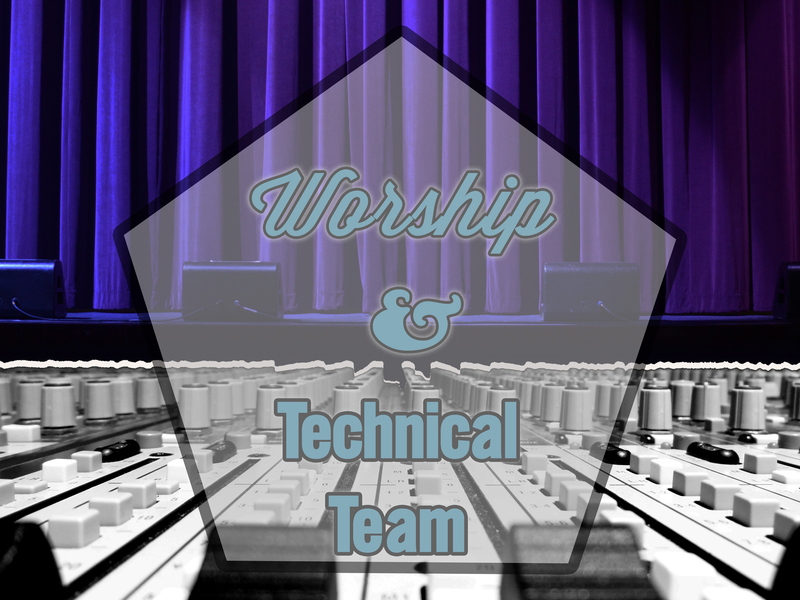 Our Tech Team works behind the scenes to ensure that all technical aspects of our service run smoothly. This team consists of experienced volunteers with a heart to serve, who are eager to train you. 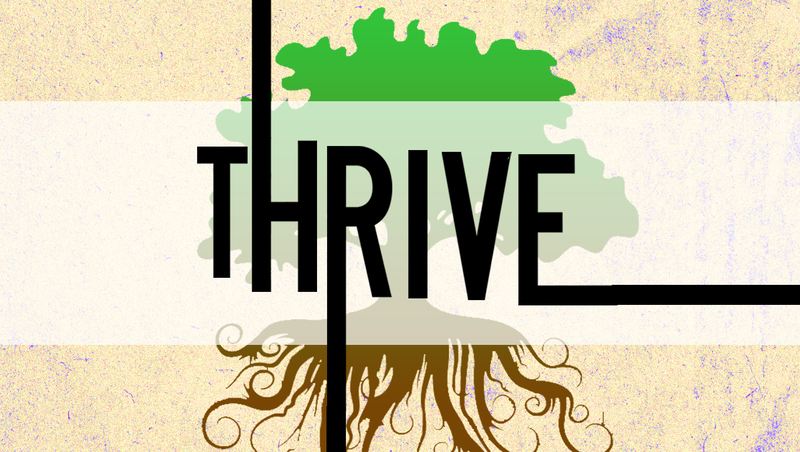 Thrive is a growing student ministry for young adults from 6th-12th grade. We meet every Wednesday night from 6:30 to 8:00pm. We lead the students in worship, and then we teach them biblical truths that they can apply to their daily lives. After the main service has concluded, students are then given some time to just be teenagers and hang out with each other. Our Student Ministry also has a Sunday school class during our 11am service; the students are dismissed from service to go to their class after the worship portion of the main service concludes. City Kids is a powerful children’s ministry k-5th grade that will make a lasting impact on your child’s life. Meeting every Sunday at 11:00 am & Wednesday night at 6:30pm, the children gather for great music, fun games, skits, and to learn more about God. City Kids also have Vacation Bible School every Summer! Celebrate Recovery is a biblically based, and balanced program that helps us overcome our hurts, hang-ups and habits. Set to launch at Grace Church in January, this great ministry is here to help people from all walks of life with any struggle they may have. Currently, the leaders are training on a weekly basis. Meets Tuesdays 7-8pm. 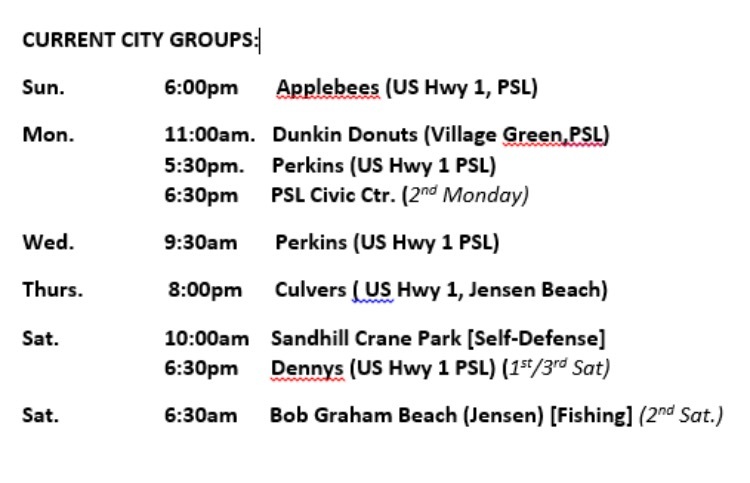 A city group is a small group which connects and meets in various local places (Dunkin Donuts, Panera,Starbucks, etc.) throughout the week for the very purpose of growing deeper in relationship with God and others. 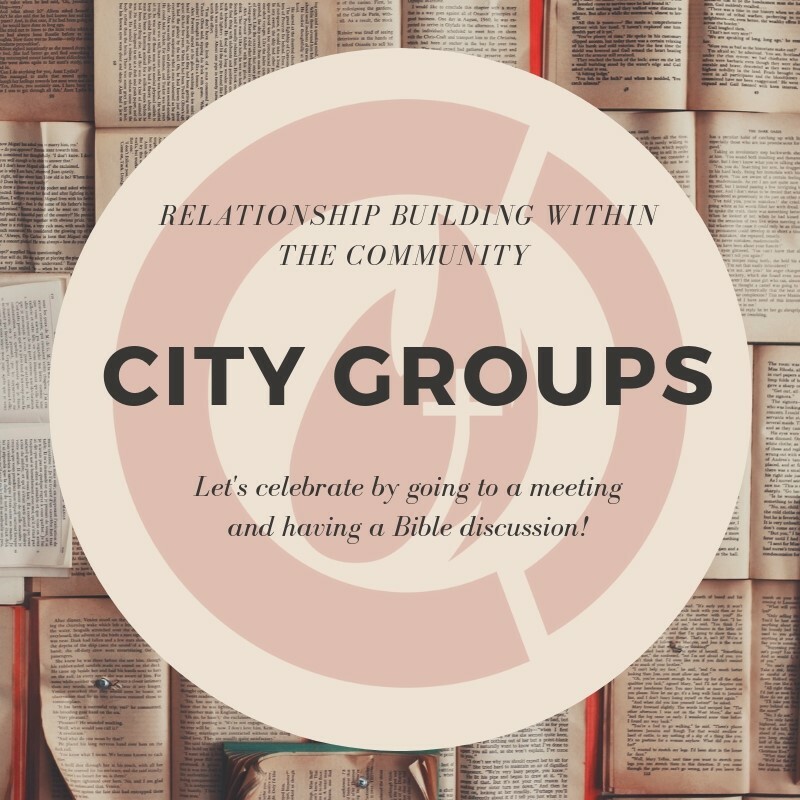 Being part of a group is a great place to develop relationships, grow your faith, and have fun. If you are a Christian, you are called to be a disciple. And you have the Power within you to become a disciple who leads others in that pursuit! Discipleship Ministry focuses on the essentials of the Christian life: who Christ is, baptism, prayer, the importance of community, discipleship, and more. We also offer Bible Studies in both the Old and New Testaments, how to defend your faith (apologetics), and Christian Living. 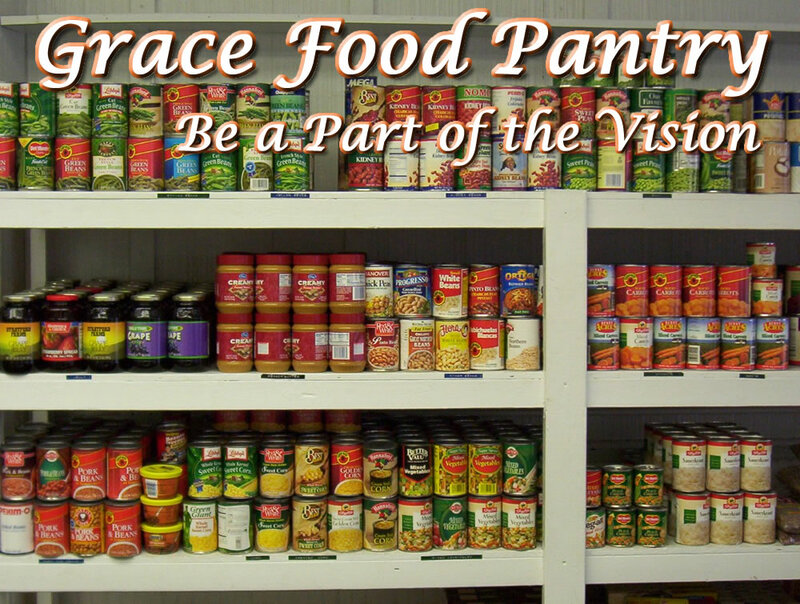 Grace Food Pantry is a ministry to help those who are struggling to put food on the table. If you are someone who needs assistance, please contact us. We are open Thursdays from 11am-1pm. IF YOU WOULD LIKE TO HELP – We need regularly donated food and participation to keep the pantry stocked and ready for those in need. Donations must be non-perishable items such as: Can tuna/chicken, can fruit, can vegetables, can spaghetti/ravioli, can beef stew/chili, can soup, rice, instant potatoes, pasta, spaghetti sauce, cereal, oatmeal, grits, peanut butter, jelly, mac & cheese and raisins. We also greatly appreciate monetary support. Please visit our Online Giving page if you wish to make a recurring or one-time donation. Call Sharon Hardingham 561-578-9226 for more info. 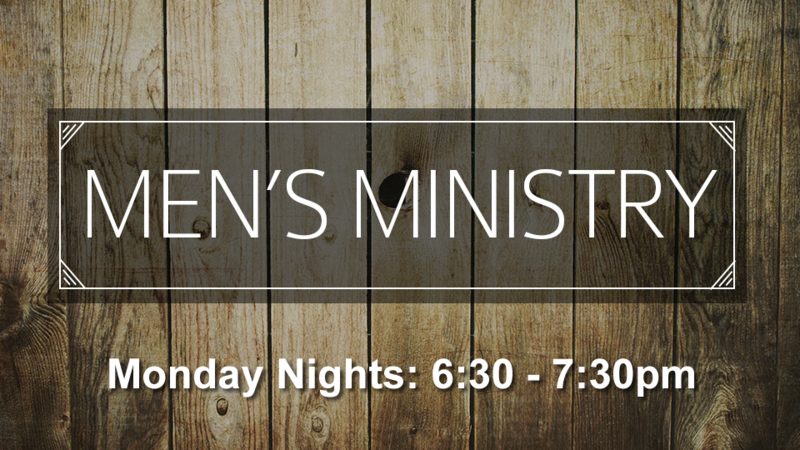 Men’s Ministry where men sharpen men like iron sharpens iron. Intercessory Prayer Team meets every Tuesday at 11:30am in the worship center.